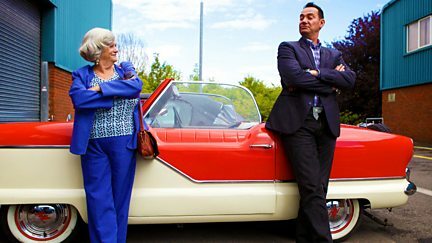 Ann Widdecombe and Craig Revel Horwood travel through Somerset buying antiques. 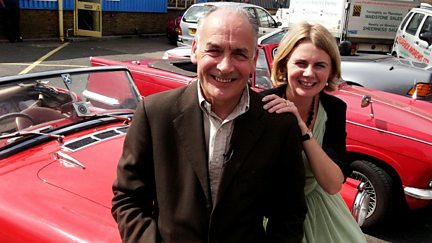 Journalists Kirsty Wark and Alastair Stewart travel across Scotland starting in Edinburgh. 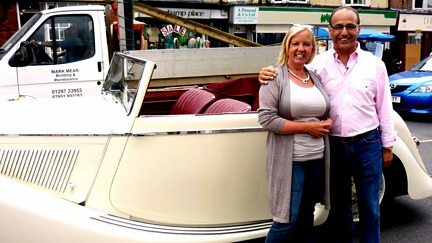 Deborah Meaden and Theo Paphitis go head-to-head scouring the West Country for antiques. 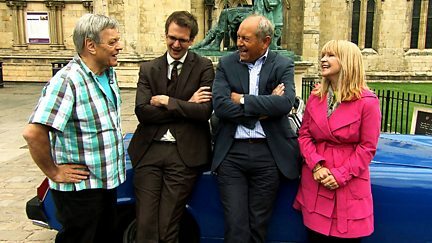 Tony Blackburn and Toyah Willcox start their journey in the historic town of York. 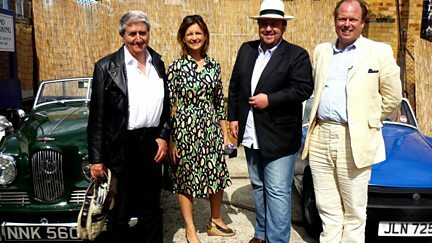 Tom Conti and Katie Derham start their journey in Lewes and end up in Wandsworth. 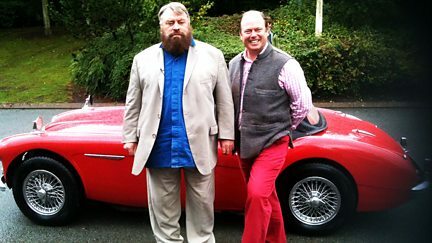 Brian Blessed takes to the road with Jenny Eclair on an antiques hunt through Cumbria. 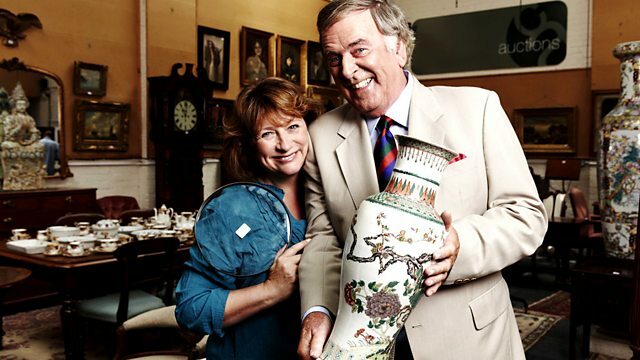 Phil Tufnell and Chris Hollins compete for the best antique deals in south-east England. Bond girls Honor Blackman and Britt Ekland take to the road in an Aston Martin. 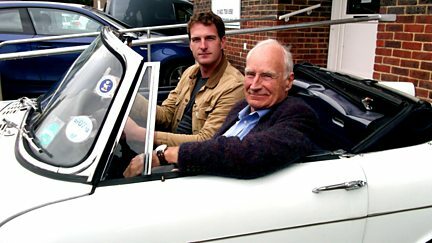 Charlie Ross and Charles Hanson face the father and son team of Dan and Peter Snow. 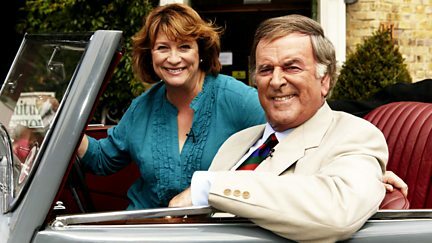 Sir Terry Wogan and Caroline Quentin search for antiques profits in Oxfordshire.